The striking entrance leads through to the different spaces that form the restaurant's dining area, each with a different ambience. 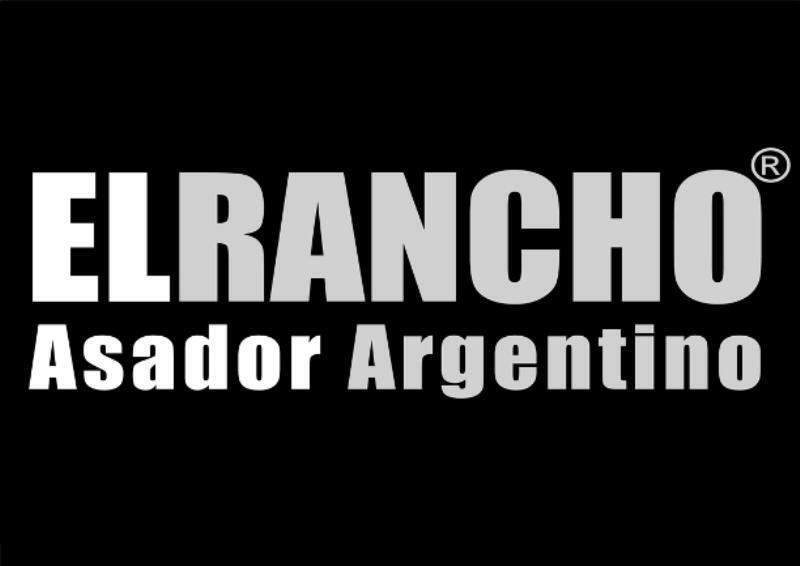 El Rancho Argentino is well known in Madrid by those who appreciate the best Argentinean meat, traditionally cooked, in a modern setting. 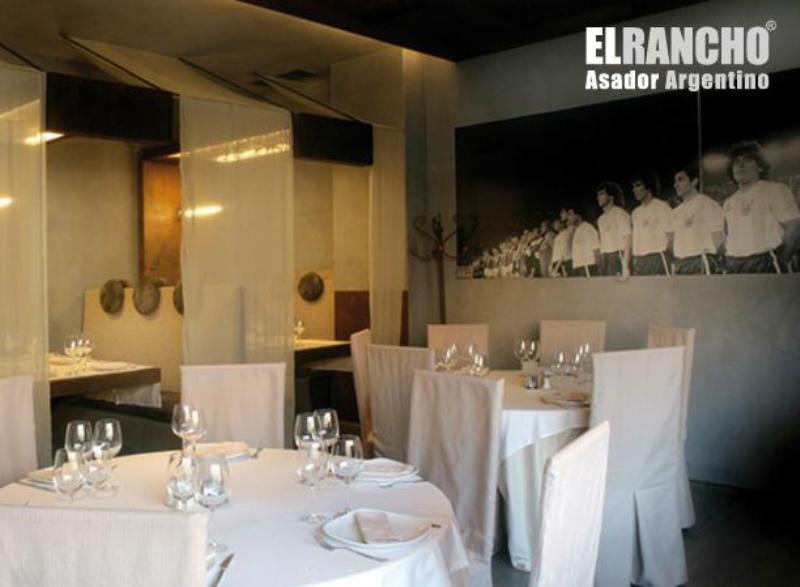 The restaurant, which has been decorated with care, has a style of its own that is both modern and innovative. Dishes are prepared in the open kitchen by Argentinean grill masters who specialise in the art of grilling. 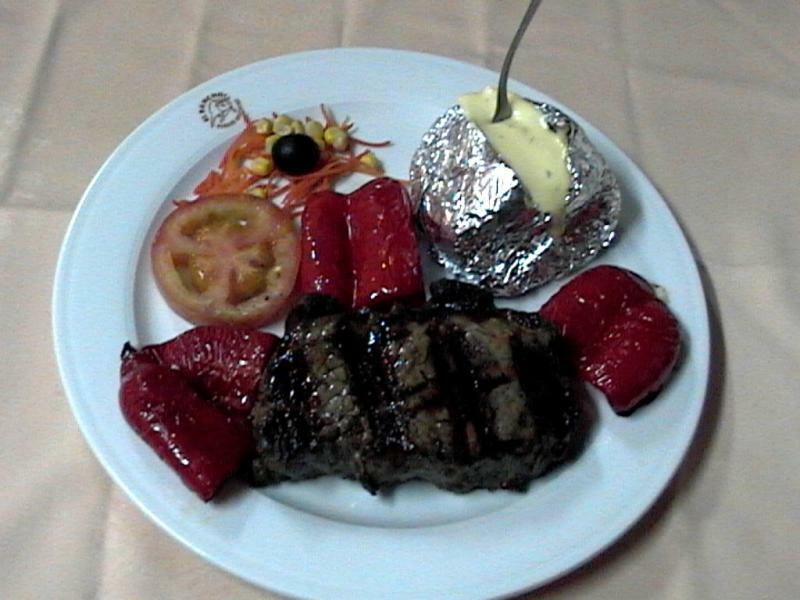 The high quality meat is the star attraction and focus of the menu. It is imported especially from Argentina and is offered in traditional Argentinean cuts such as grilled ribs, fillet steak, upper and lower sirloin, Creole sausages as well as grilled provolone cheese. Diners can round off the meal with a dessert from master pâtissier Francisco Torreblanca. 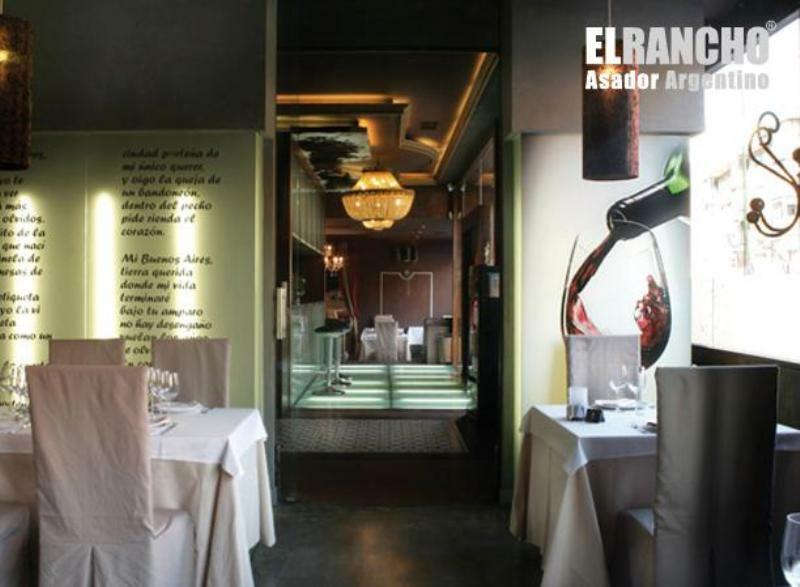 There is an extensive wine list of the best from Spain and Argentina.